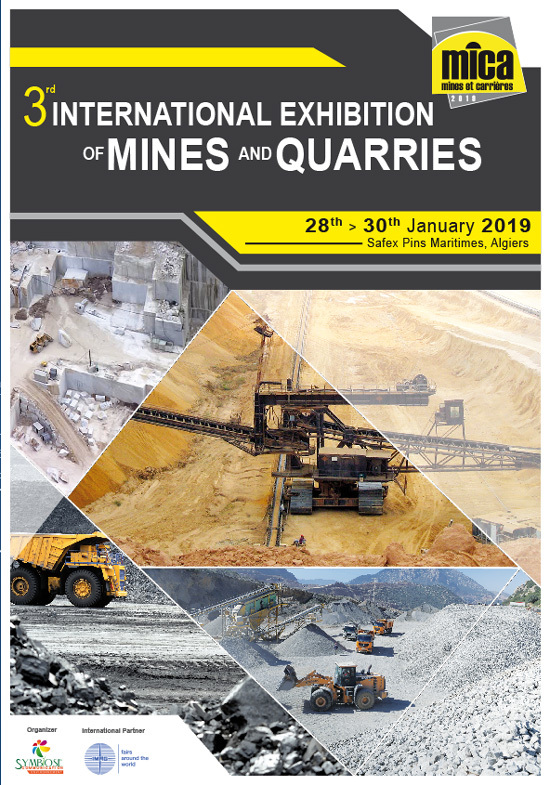 Since 2015, Symbiose-Communication-Environnement, co-organiszzes with IMAG, the International Exibition of Mines and Quarries ‘MICA’ ‘MICA’. This professional event is intented for all mining companies and institutions. It represents the meeting point for decision-makers, manufacturers and service providers of the mining sector. 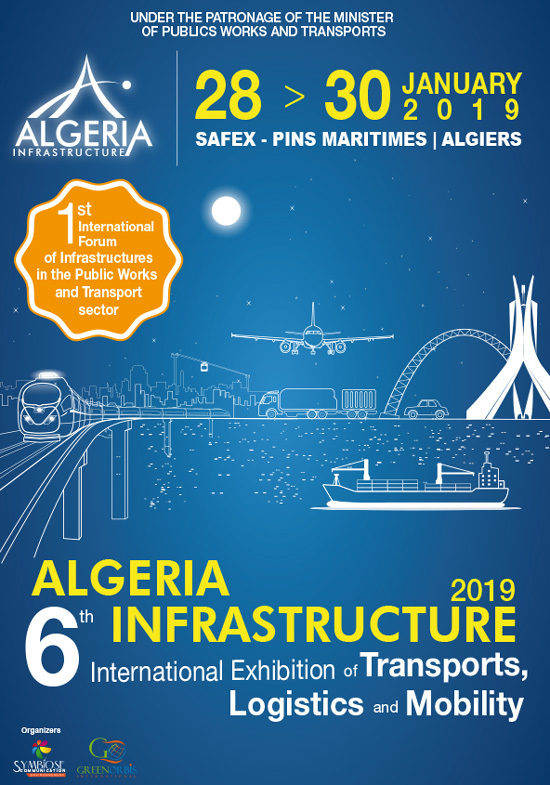 Since 2014, Symbiose-Communication-Environnement organizes, in partnership with the Ministry of public works and transport, the International Transport, Logistics and Mobility Exhibition ‘‘Algeria infrastructure’, This event brings together the products, services and equipment for transport, logistics and mobility. 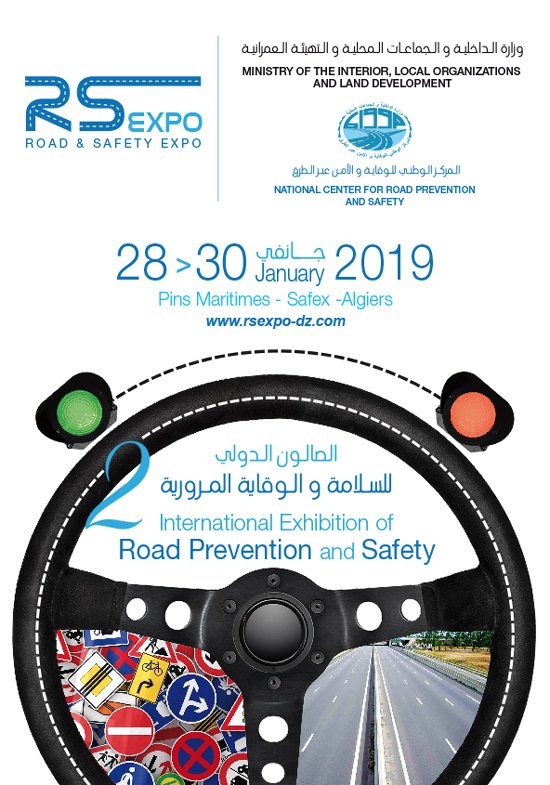 Since 2017, Symbiose-Communication-Environnement, co-organizes with the National Center for Road Accident Prevention and Road Safety (CNPSR), the International Road Safety and Road Accident Prevention Exhibition ‘Route et Sécurité Expo. Placed under the sponsorship of H.E. the Minister of the interior, local organizations and land development, this event takes place in the margins of ‘Algeria infrastructure’ Exhibition and provides a meeting point for all stakeholders in the sector of road accident prevention and road safety. Since 2005, Symbiose-Communication-Environnement and Reed Exhibitions jointly organize, in partnership with the Ministry of Water resourcesn the International Exhibition of Water Equipement, Technologies and services ‘SIEE-Pollutec’,International Exhibition of Equipment, Technologies and Services of Water. 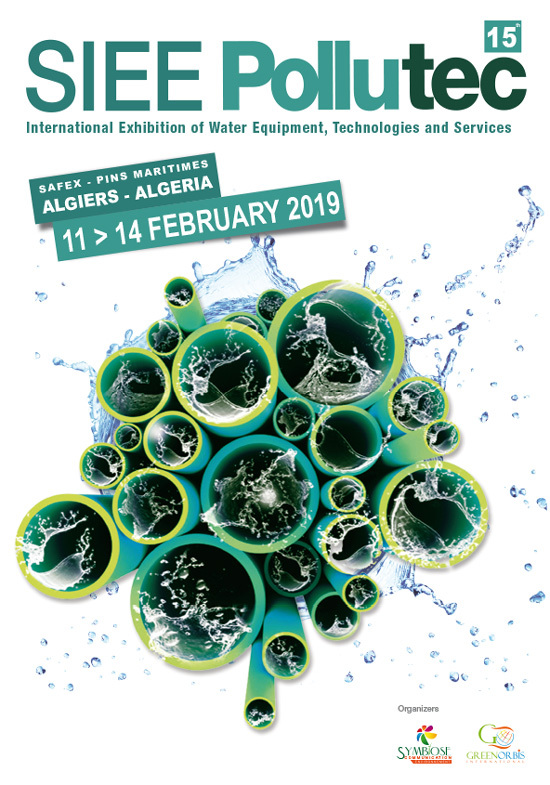 With more than 10 000 m2 of exhibition space, 8000 professional visitors and 250 exhibitors, SIEE-Pollutec today represents the most important event of the Water and Environment Sector in Algeria and Africa. Created in 1994, SYMBIOSE Communication Environment is positioned as the first communication agency specializing in the organization of international trade shows.